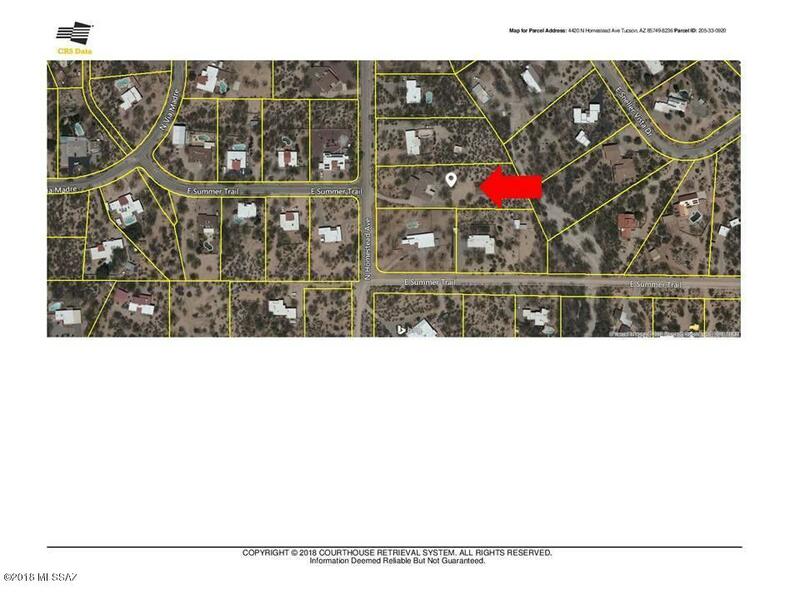 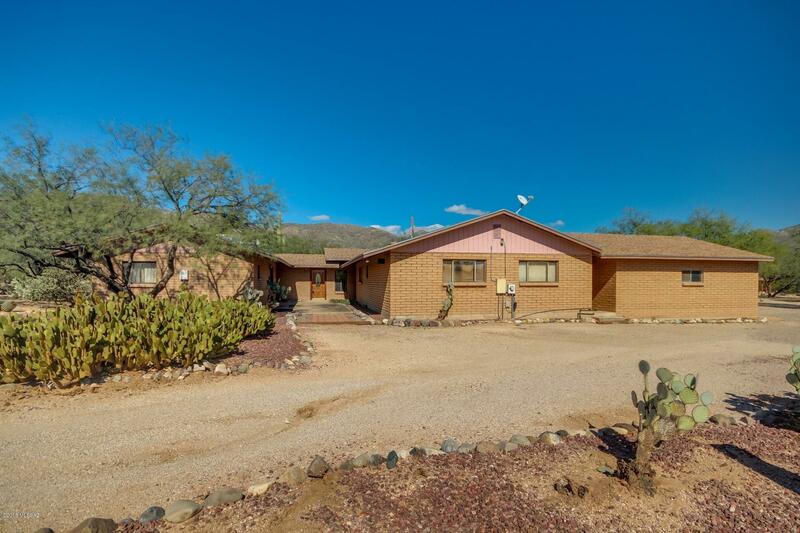 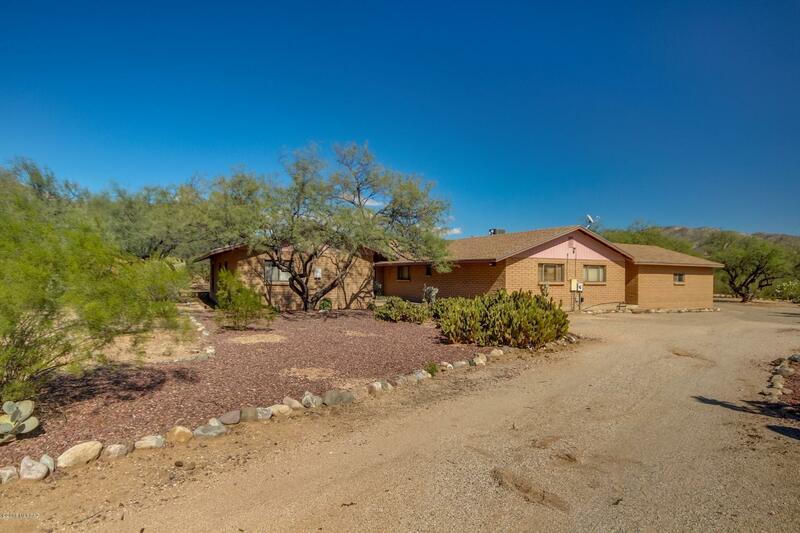 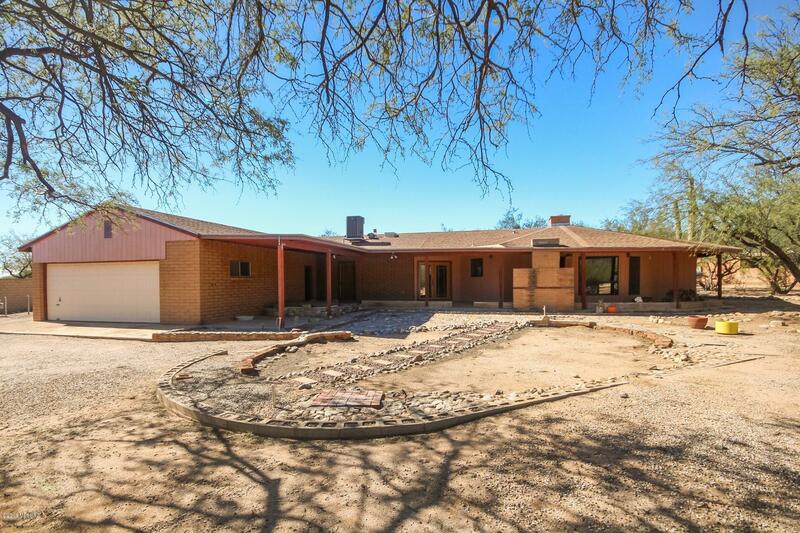 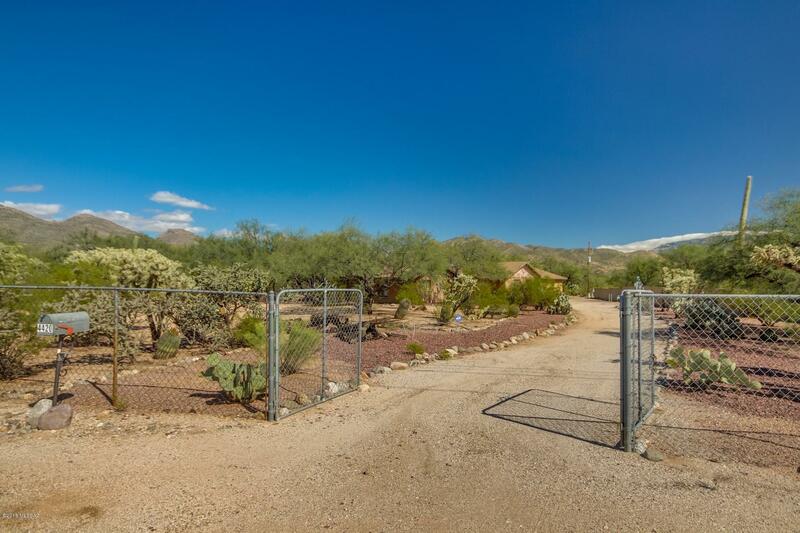 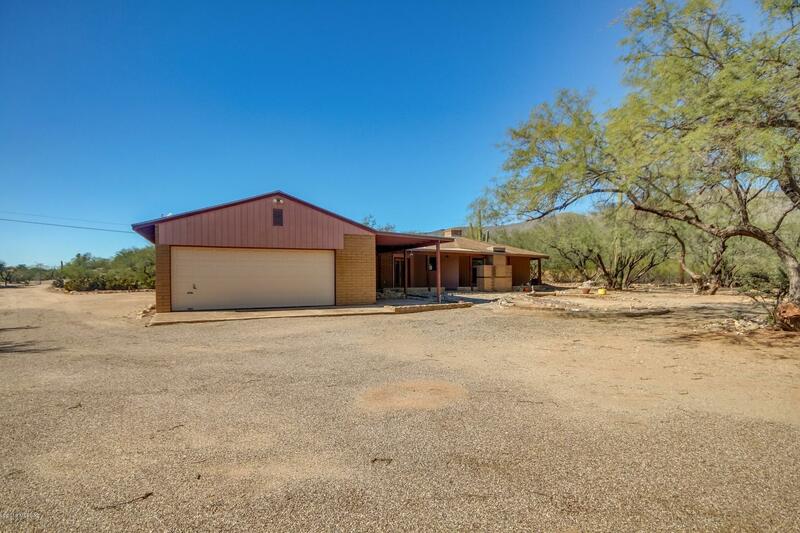 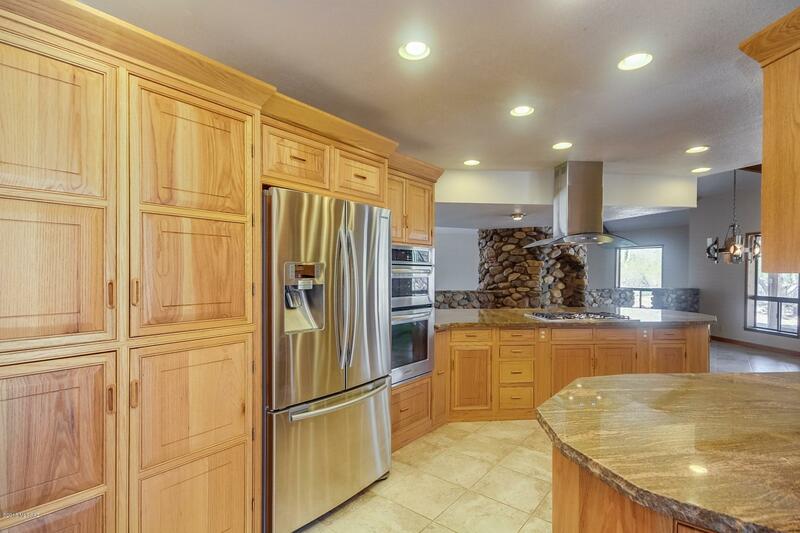 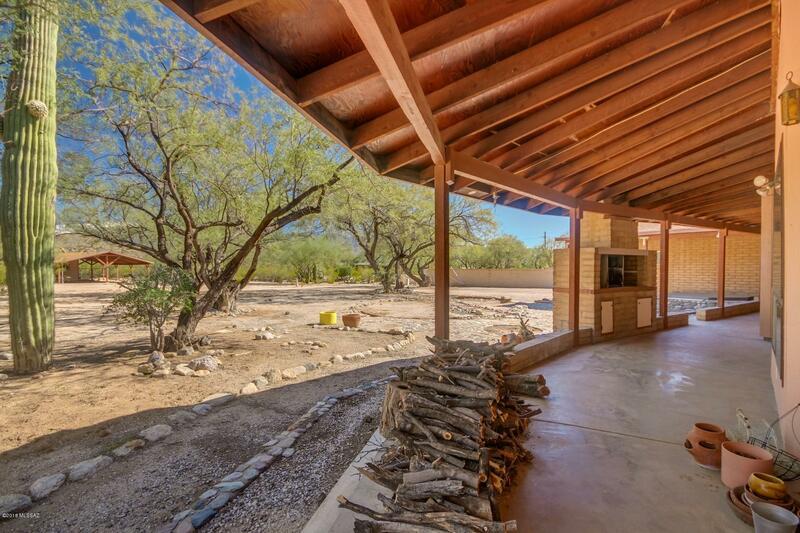 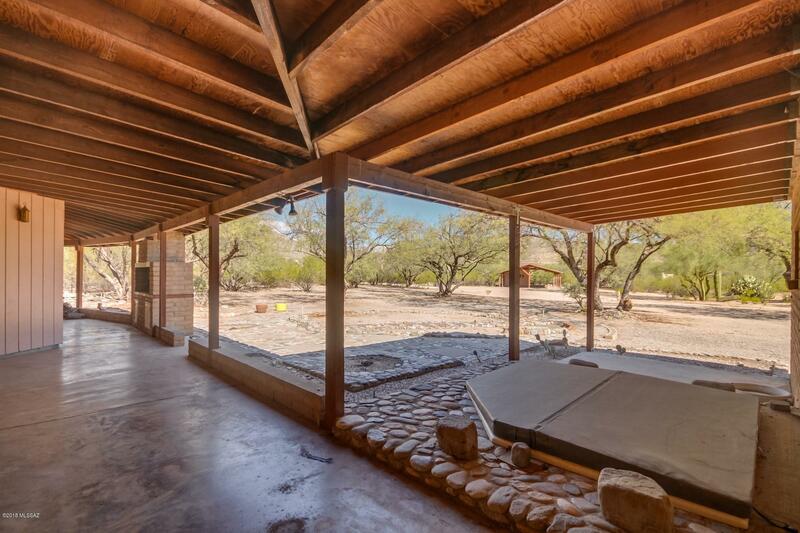 Peaceful & private Northeast Tucson horse property on 1.7 acres with mountain views. 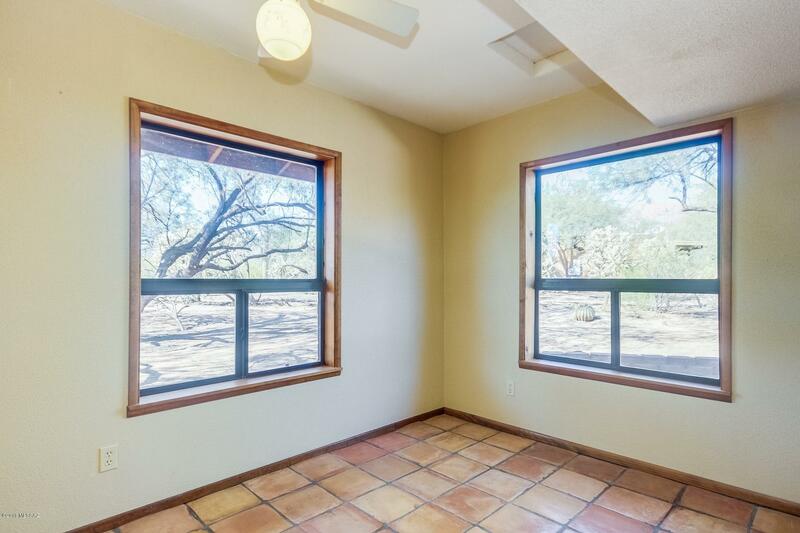 Many large windows throughout allow you to take in the scenery and wildlife including bobcats, wide variety of birds, coyote's, and javalina's. 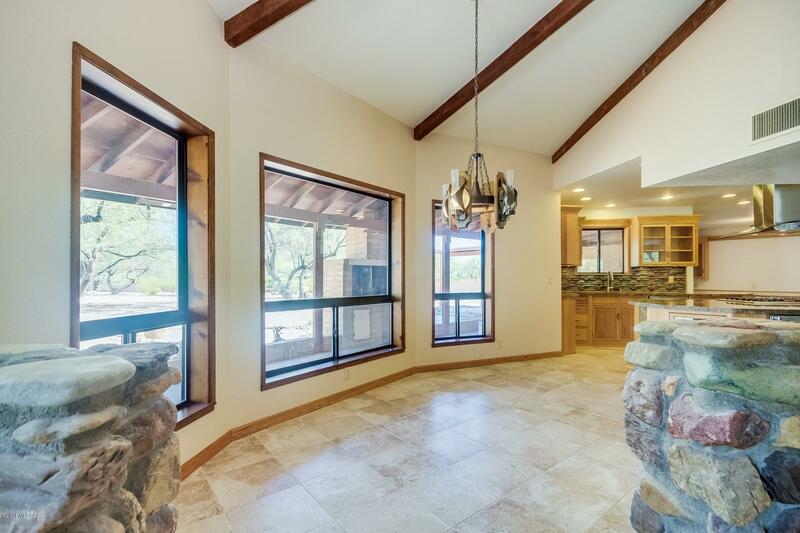 Inside you'll find a gorgeous new kitchen, rustic stone fireplace, large bedrooms, and an open floor plan. 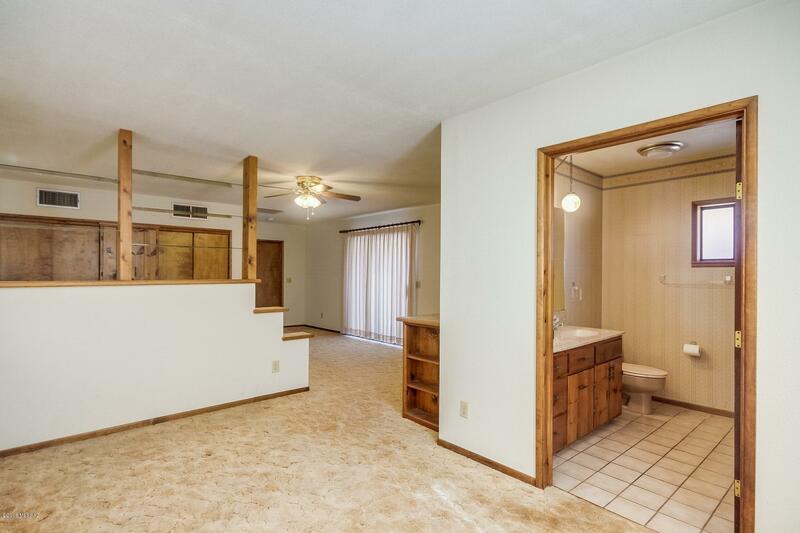 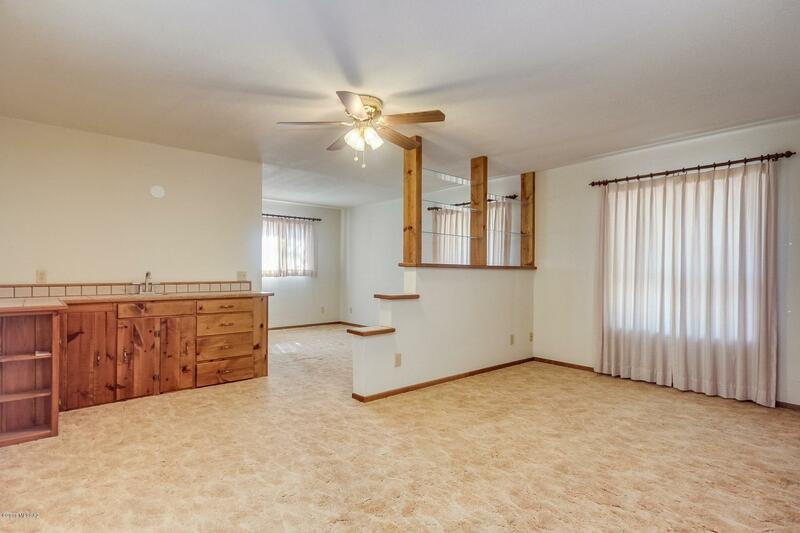 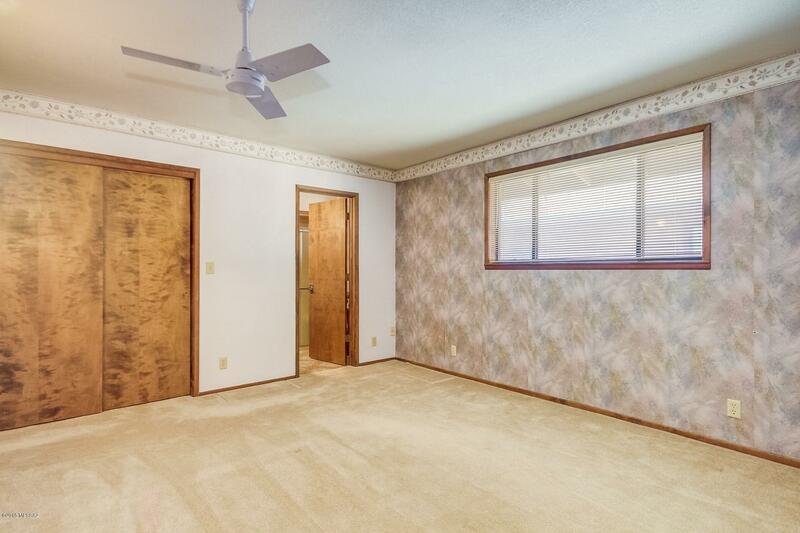 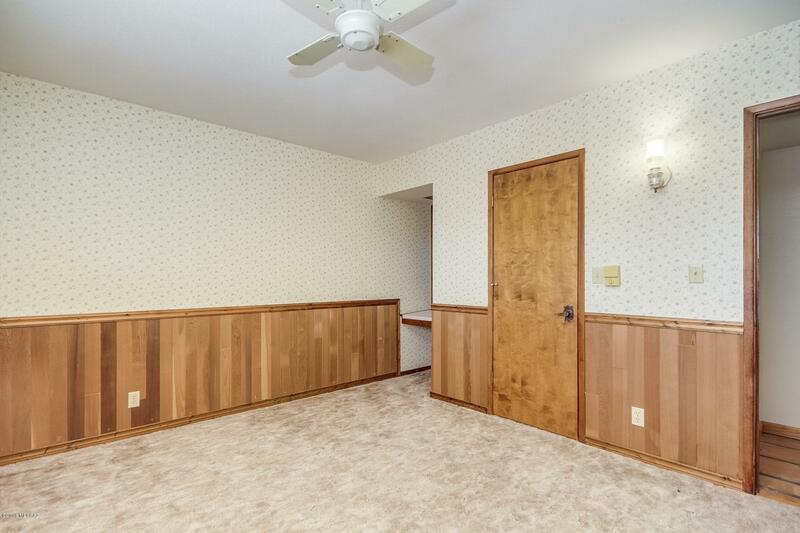 Two master bedrooms too! 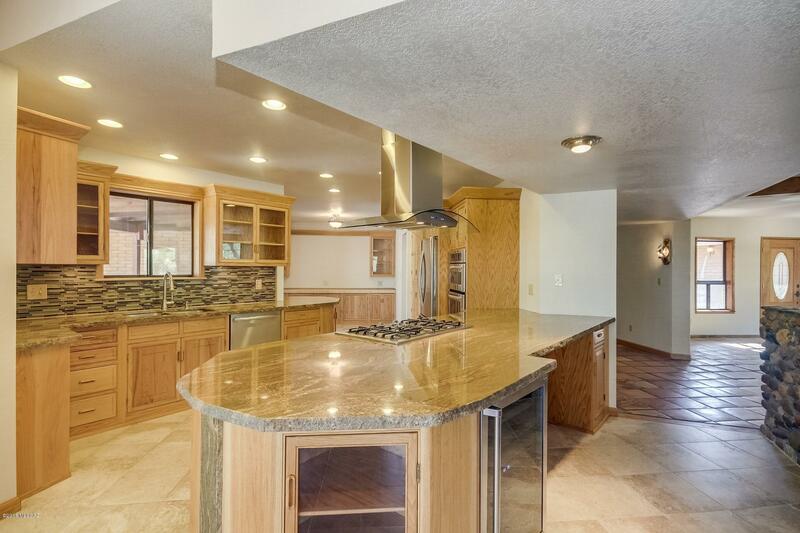 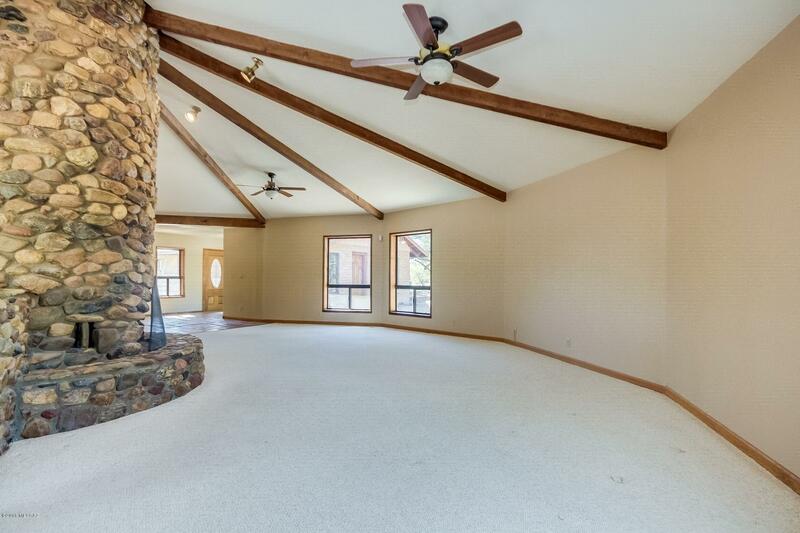 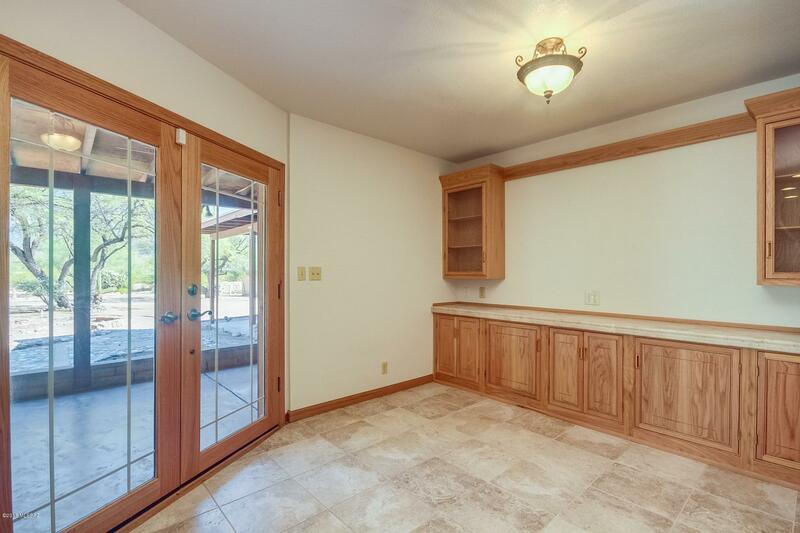 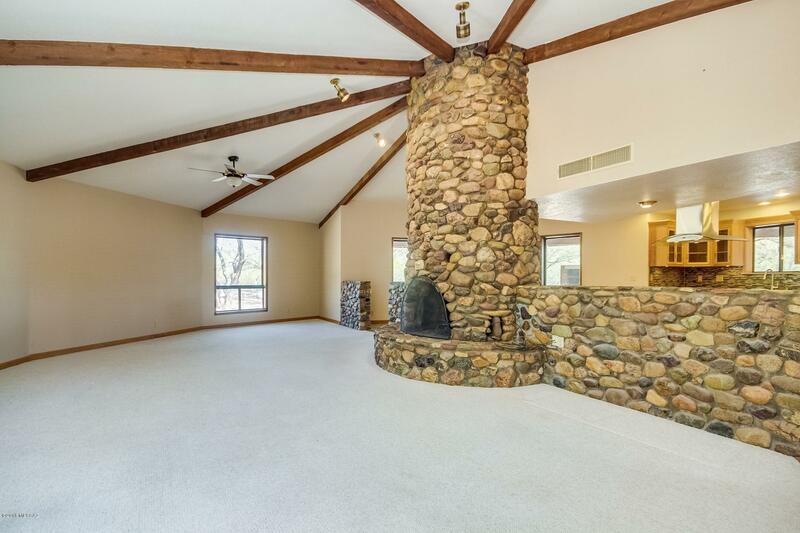 The new kitchen and great room area are made for entertaining with high vaulted ceilings and plenty of space, Just off the kitchen is a large covered patio, hot tub, and more than enough room for a pool, putting green, man cave or she-shed. 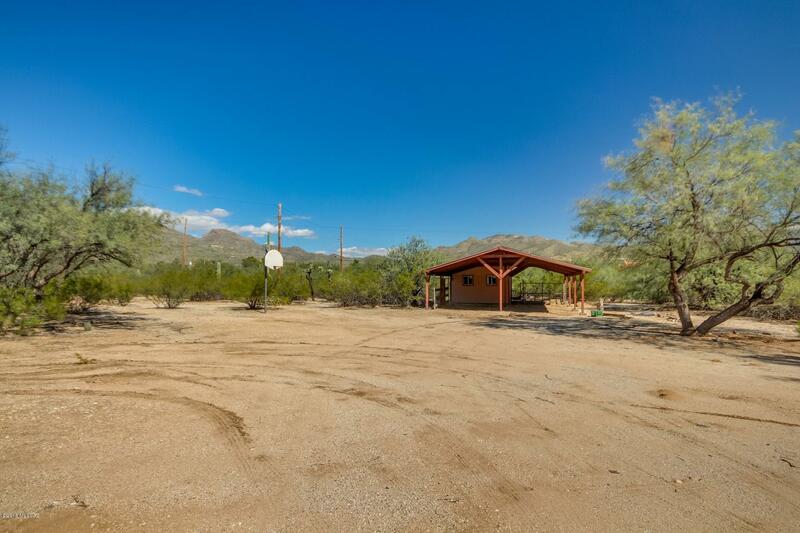 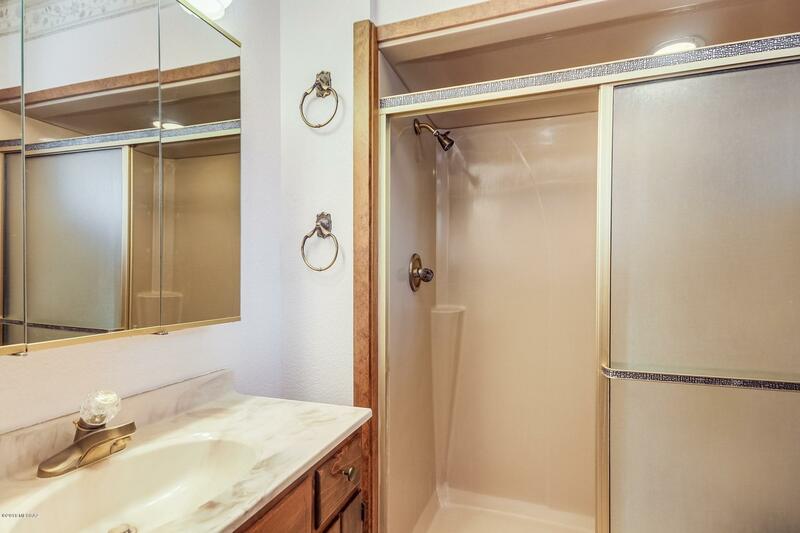 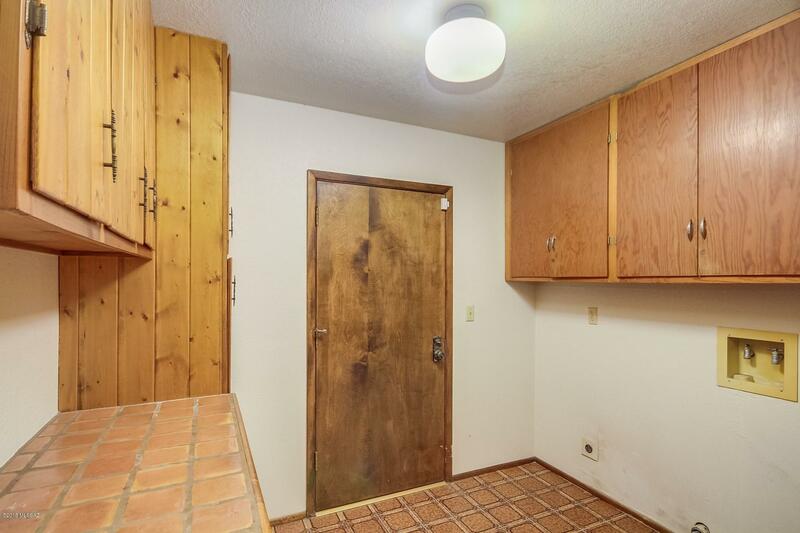 Property equipped with new HVAC system and plenty of storage both inside and out. 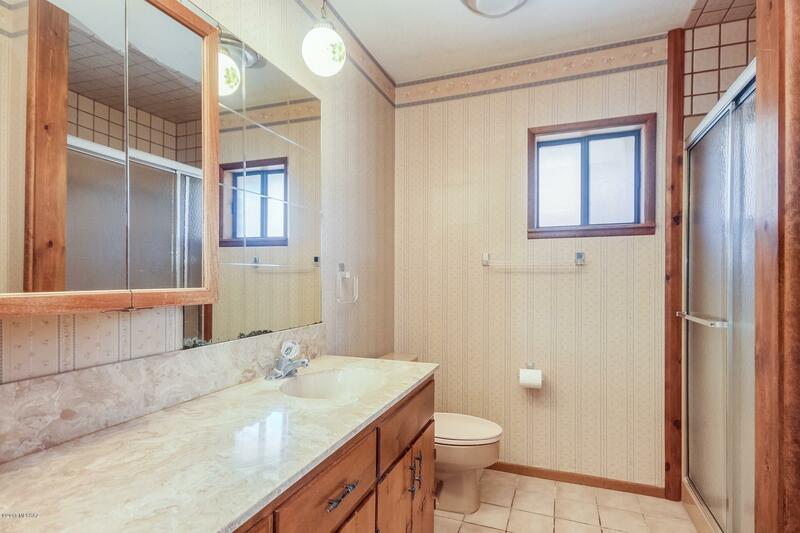 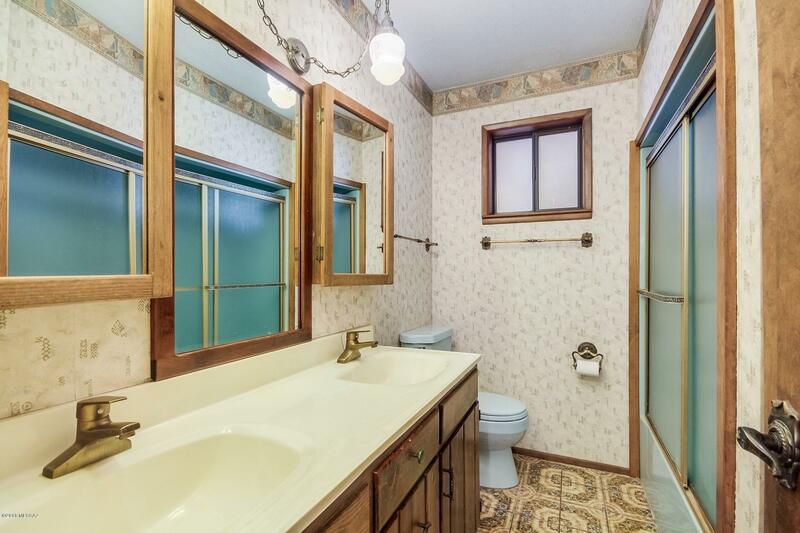 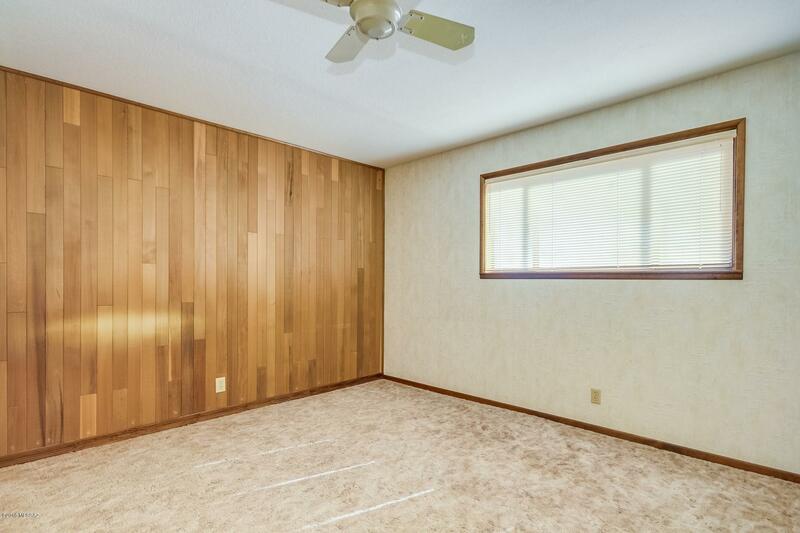 Terrific home destined to be amazing with new flooring and wall covering in the bathrooms and bedrooms!